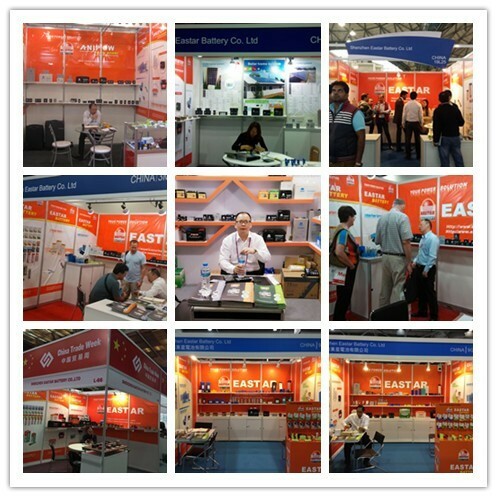 As 18 years manufacturer,Time is best witness of our battery. Just E-mail us your OEM request or please find suitable model from following chart .We assure you of cost-effective solutions to your marketing objectives. 4. Widely used for flashlights, toys, calculators, clocks ect. 5. Guarantee period: Within 24 months after shipped out. please find suitable model from above chart and contact me. 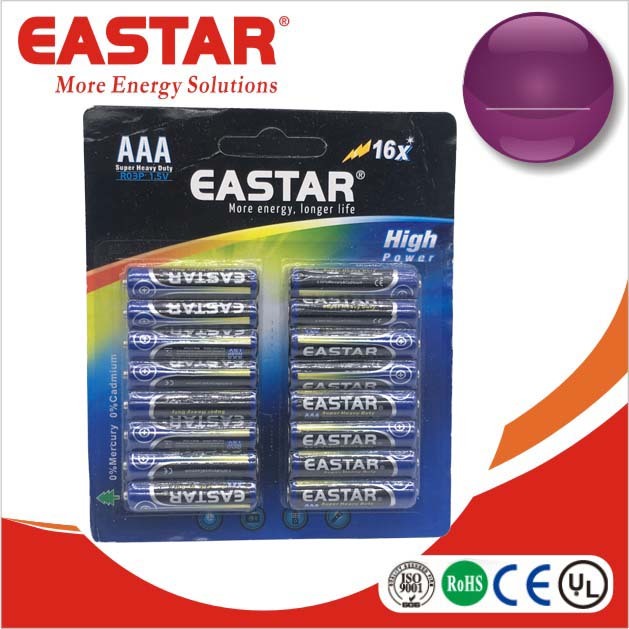 Shenzhen Eastar Battery Co., Ltd was set up as a manufacturer of various batteries in 1997. 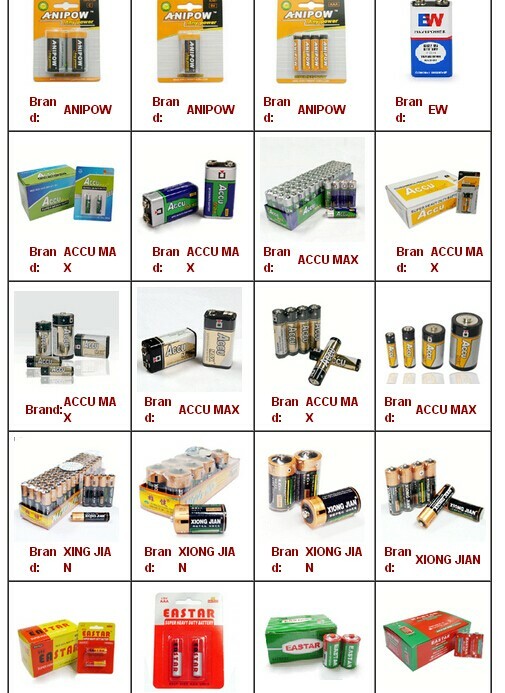 Our main products include dry batteries ( carbon & alkaline), lead-acid batteries(General batteries, Auto batteries), Ni-MH/Ni-CD batteries and packs, Lithium batteries ( Li-ion, Li-PO). 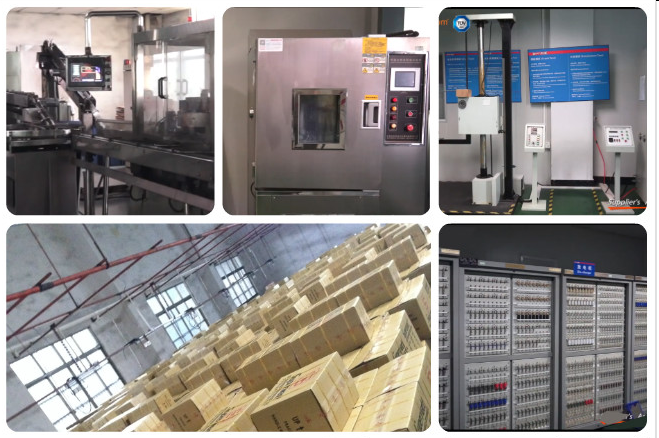 With six manufacturing facilities of around 200,000 square meters, and a team of highly qualified staff, Eastar grew up as a professional battery group in Southern China. 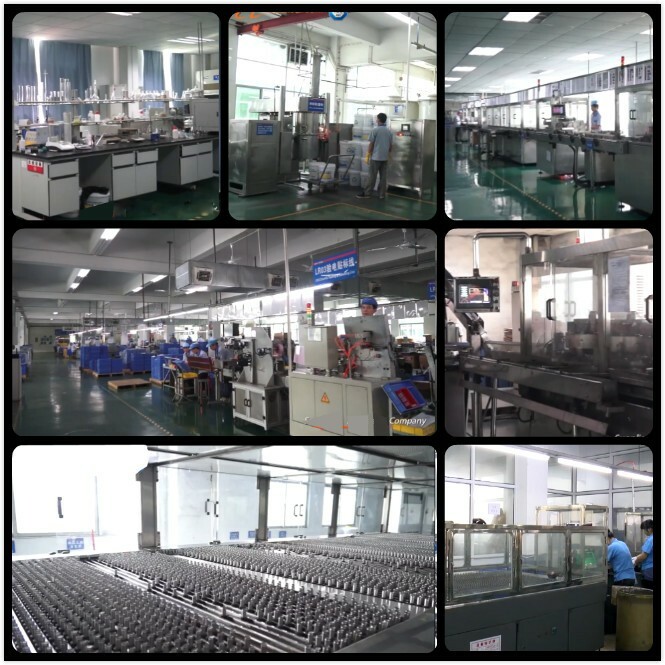 As a battery manufacturing group, we have separate factory located in Guangzhou, Shenzhen and Xingfeng for different battery types. We understand well on the importance of the quality, so we invested much on the advanced production facilities and testing equipments. 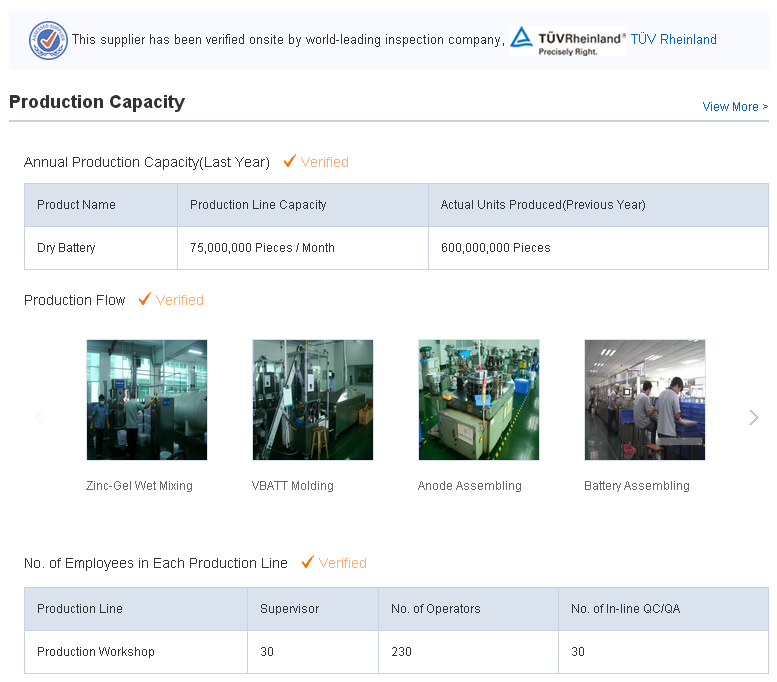 We have a powerful R&D and skillful worker group. Based on ISO9001, we built up a complete quality control system. We always keep ourselves working ahead on technology and quality control in battery field. It contributed us to supply with good quality products to our customers always. With a large capacity, we export more than 50 containers battery monthly to countries all over the world. We built up our sales team with 20 saleswomen/ salesmen in down town Shenzhen. Our team is a experienced sales team, Our motto is: EVERY TIME THE BEST SERVICES TO EVERY CUSTOMER. We are good at both ODM orders and OEM projects. If you are in battery business, come to us, I believe you will find that you are working with the right partner: Shenzhen Eastar Battery Co., Ltd.